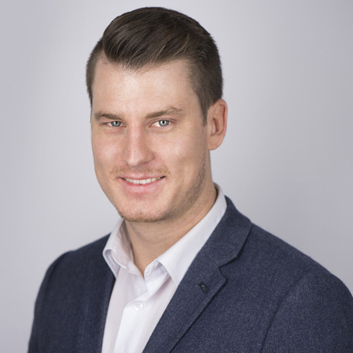 Nick Daley is the Director of Commercial Solutions at mGage Europe, who are a global mobile engagement and mobile payments provider, with more than 15 years of mobile CRM (mCRM) experience. He has over 9 years’ experience in the telecoms and mobile marketing space, with the last 5 years dedicated to mGage. His areas of expertise is around mobile payments solutions including Direct Carrier Billing, campaign management and messaging. He continues to work with brands, to develop & execute their mobile strategy to enhance customer satisfaction and drive additional revenues.